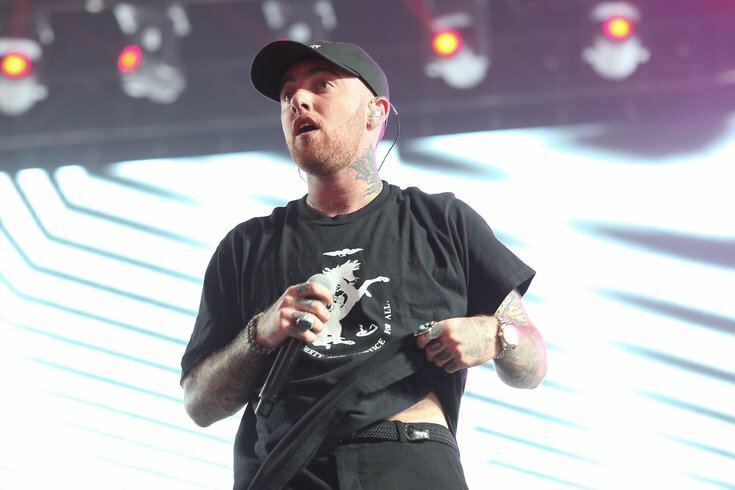 Rapper and Pittsburgh native Mac Miller, neé Malcolm James McCormick, died Friday of an apparent overdose, according to TMZ. He was 26 years old. Law enforcement sources told TMZ that Miller was found at his home in California on Friday. Miller had been in the news with regularity in the past few months, between his high-profile break-up with singer Ariana Grande, a DUI, and the release of his latest album, "Swimming." Miller struggled with substance abuse throughout his career, which he frequently addressed in his music and in interviews. Miller grew up in Pittsburgh and released his first mixtape, "But My Mackin’ Ain’t Easy," in 2007 under the name EZ Mac. He attended Taylor Allderdice High School, the same high school as rapper Wiz Khalifa, as he worked on his first mixtapes. He eventually changed his stage name to Mac Miller and released five studio albums between 2011 and 2018. His first, “Blue Slide Park,” debuted at No. 1 one on the U.S. Billboard 200 chart in 2011, the first independent debut album to do so since 1995. Miller's song, "Knock Knock," became popular in Philadelphia in 2011 when the Flyers played it in their locker room after wins.